Is it just me or is there a common trend emerging re: veils? see Lily for surprising similarities. 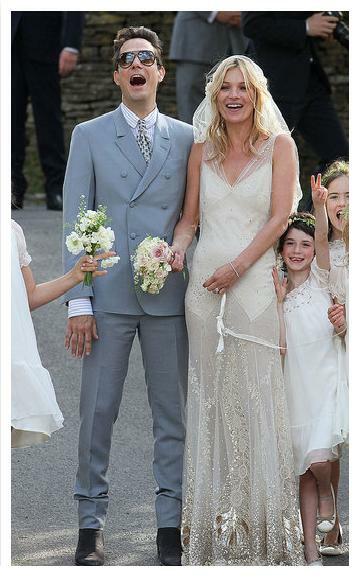 On other big weddings, Princess Charlene just didn’t do it for me. July 2, 2011 in Published as Fashionstylistka. I think the dress really suits her but I am not impressed by her hairstyle..